To make our customer’s lives even easier we offer a feature that allows you to send your invoices directly from your Invoiceberry account via Royal Mail. No other software or provider needed, no more printers needed, no more envelopes, stamps or walking to the post box. We do it all for you. We use a UK-based company which specialises in printing and posting for this service and have integrated them into Invoiceberry. 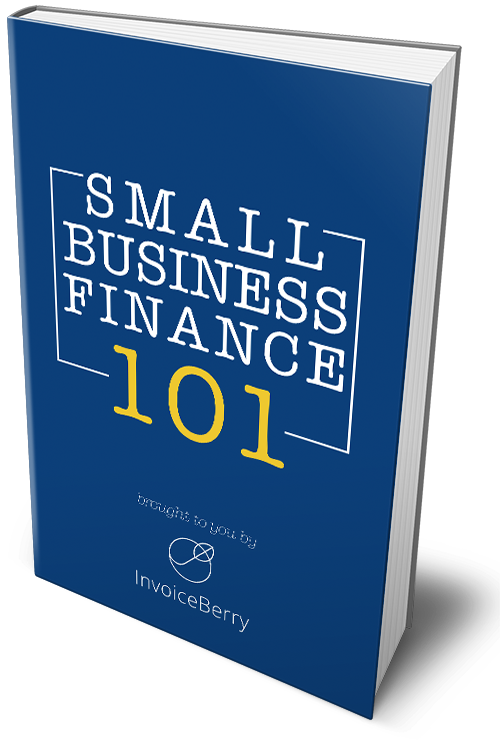 This means that after you click the “Post invoice” button in Invoiceberry we will send your invoice directly to them, they print it within 30 minutes and post it the same day. 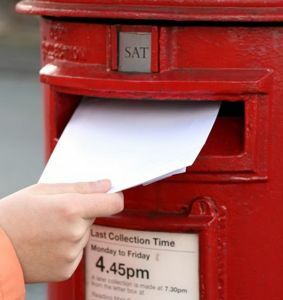 To help our customers use the Invoiceberry postal service even more, we have now reduced the cost of sending an invoice by Royal Mail to £1.00 per invoice.